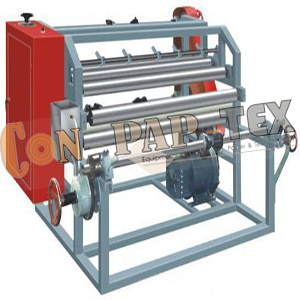 CONPAPTEX Equipments introduces Plastic Slitter Rewinder Machine (Light & Heavy Duty) with Timing Belt Arrangement for noise-free smooth working. Slitter Rewinder Machine from CPT for ultimate slitting and rewinding works. Machine ensures perfect slitting of rolls with consistent flawless quality and constant line speed.